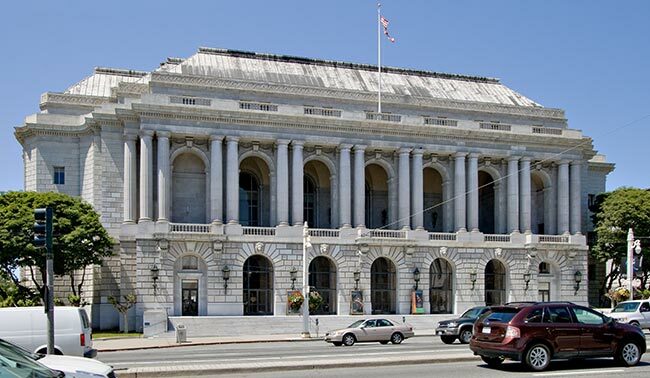 The San Francisco War Memorial and Performing Arts Center (SFWMPAC) is a landmark cultural institution owned and operated by the City and County of San Francisco. Comprised of the War Memorial Opera House, Louise M. Davies Symphony Hall, Herbst Theatre, The Green Room and Harold L. Zellerbach Rehearsal Hall, SFWMPAC is home to many of the Bay Area's most dynamic performing arts presenters, including its resident companies, the San Francisco Ballet, San Francisco Opera and San Francisco Symphony. 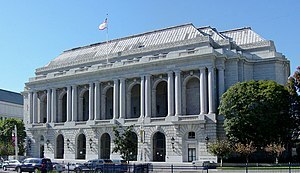 A cornerstone of San Francisco's historic Civic Center, its stately venues are host to a wide variety of performances and concerts, professional filming and photography, and receptions, dinners and celebrations. Each of the SFWMPAC's unique facilities have characteristics that enhance every event, and all are available for rent. To learn more about a specific venue, visit its page by clicking the link located to your right, or by reading our SFWMPAC Overview Brochure.